BOOKING NOW! Angkor Shafie is one of BEST, TRUST, LOW FARE PRICE Siem Reap Tuk Tuk Driver. 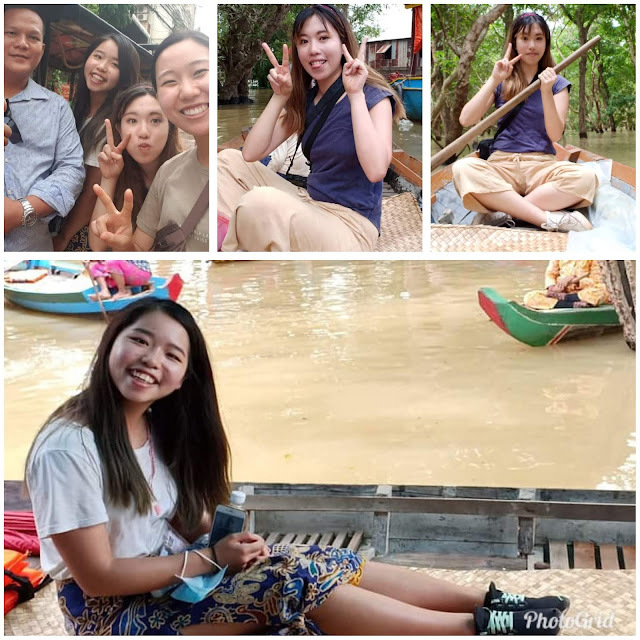 Angkor tuk tuk Shafie provides service of Siem Reap Acommodation, Cambodia tourism info, holiday in Cambodia, Cambodia travel, Cambodia tours and things to do in Siem Reap. Review from tourist Thank you so much for your kind message. 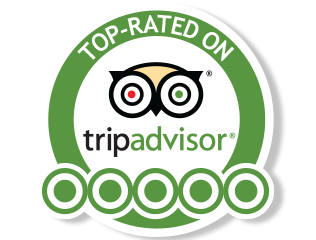 Your service during our stay in cambodia exceeded more than what we could have hoped for and allowed us to have a wonderful experience. We are the ones that were honored to have you as our humble guide! Thank you for taking care of us on all levels and making our trip so comfortable, safe and memorable by showing us unique things we wouldnt have know if we had been on our own. Thank you also for sharing with us your knowledge about your beautiful country. I wish you all the best with your business and we will definitely come find you again if we return and recommend your service to our family and friends. Thank you so much! Kind regards Korean-Australian boss, Taiwan-Australian boss and Chinese boss! Reviews from my beautiful clients,Shafie gave us an amazing, unforgettable experience in Siem Reap, and I would definitely recommend you book in advance for his wonderful services! The three of us from Australia decided to do a 3-day temple tour from the 27th - 30th of August 2018. I messaged Shafie last minute asking if he was available the next day at 7 am, he messaged back within minutes and helped us plan our subsequent days. He gave us very insightful suggestions, helping us plan a three day trip with ease. Shafie is an amazing, sweet and extraordinary person. Over our three trip trip with Sen Shafie, we experienced his kindness and generosity, which made our once in a lifetime trip unforgettable and far exceeded our expectations. He is well versed in awesome facts about the history of Cambodia and of the temples we visited, also helped us take great photos. With his information, it gave me historical insight to the temples we were visiting and information that made it more interesting for us. He gave us free water when we came back from our temples, wet towels, and also bought us face masks (to protect from dust) and other things to make our trip more comfortable. He is an extremely patient person, waiting for us without complaint and always with a smile. When my friend became sick on the boat, he helped her feel better and always checked up on us to make sure everything was all right. 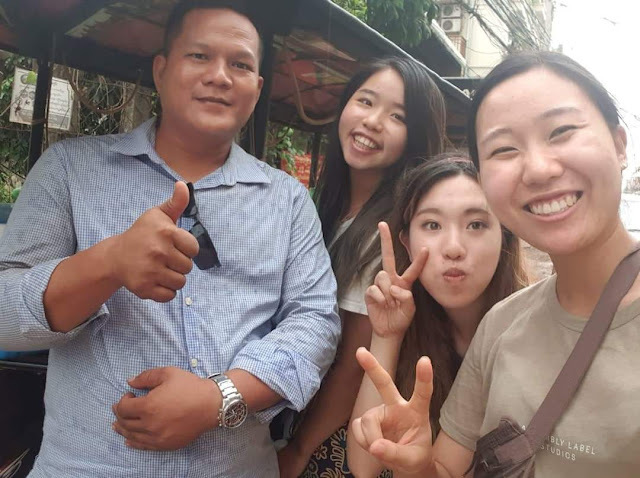 Sen also knows all the ins and outs of Siem Reap, making him the best tour guide not just for temples, but also on great eats,where to shop and what to do in the city. You can trust him to give you great recommendations! We are so grateful that we met Shafie, and without him, our trip would not be the same. Book in advance for Sen, you won't regret it! Thank you Shafie for everything, and I hope to see you again in Cambodia!